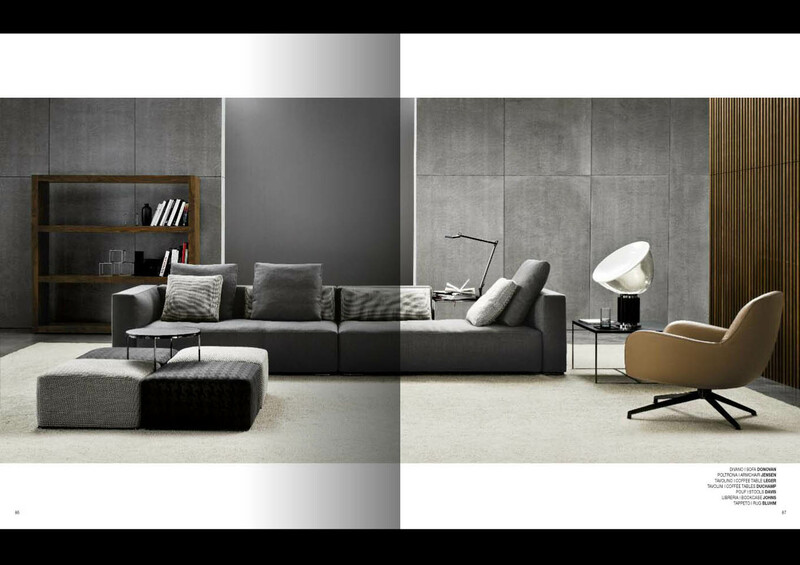 248 pages dedicated to the new collection: a parade of images, divided by chapter, complete with descriptions, to chronicle the story of a vividly individual collection. 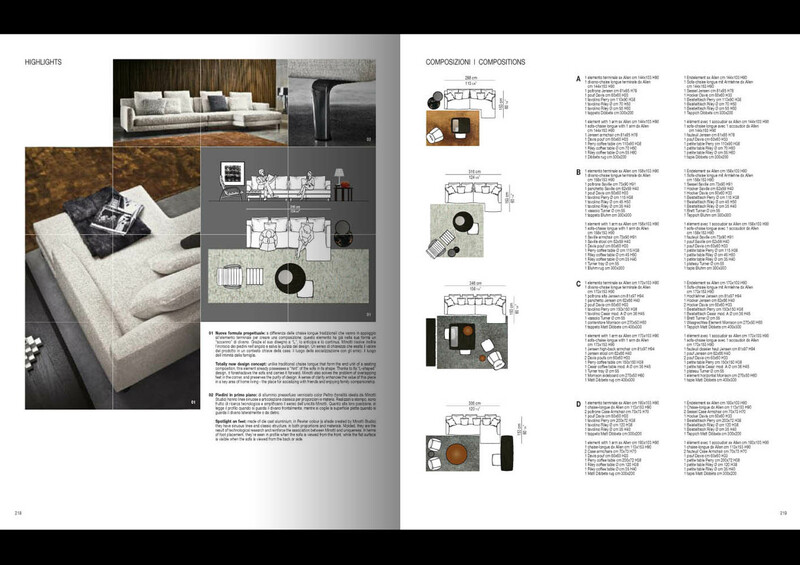 A project that illustrates the collection of upholstered furniture and home furnishings, and the research that went into the choice of materials. 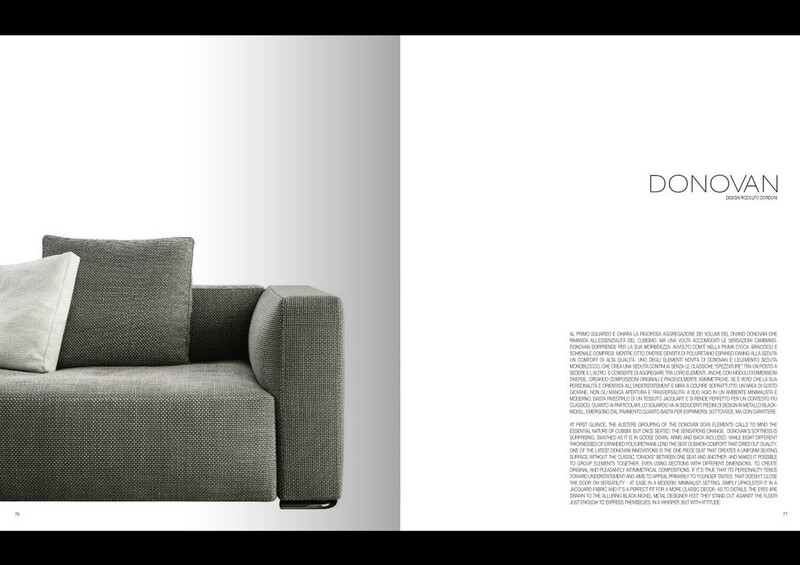 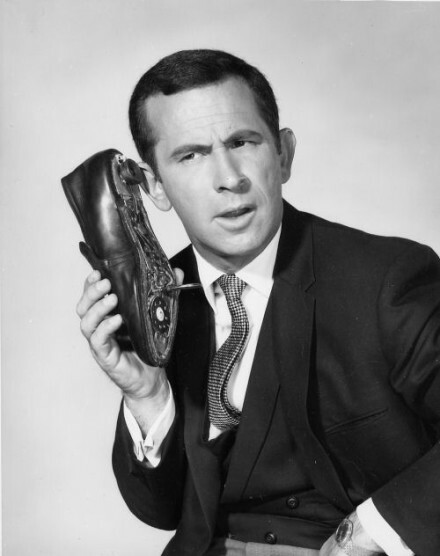 The “technical data” section presents valuable design insights. 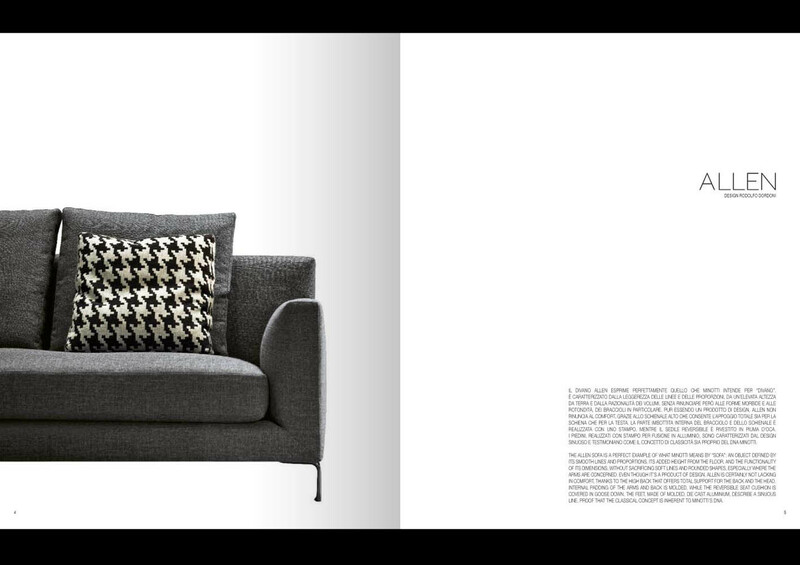 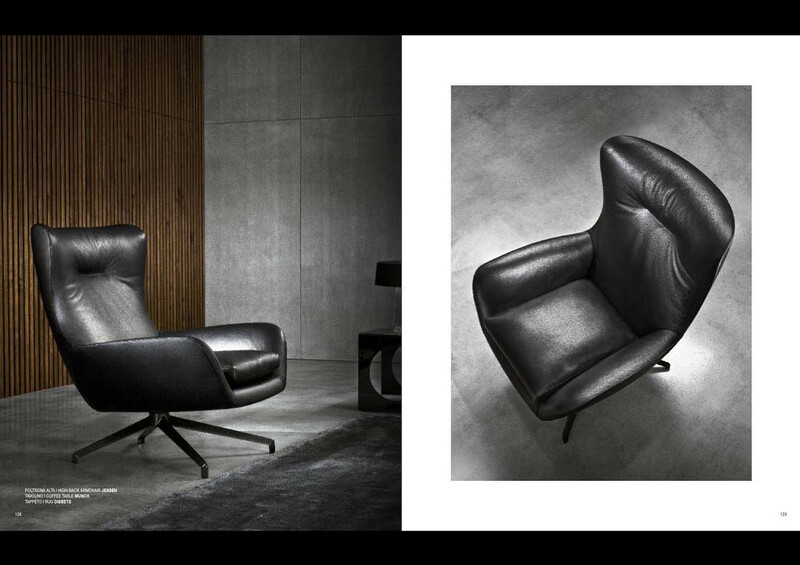 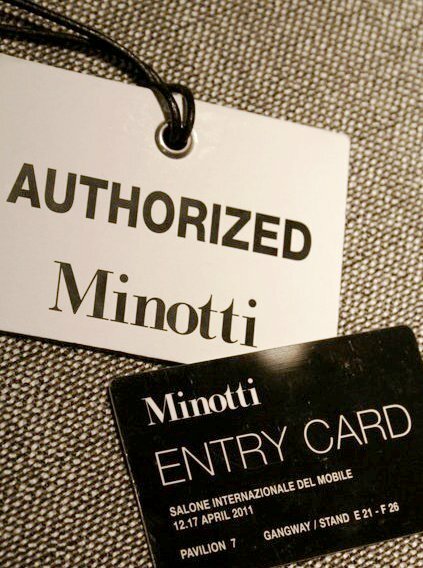 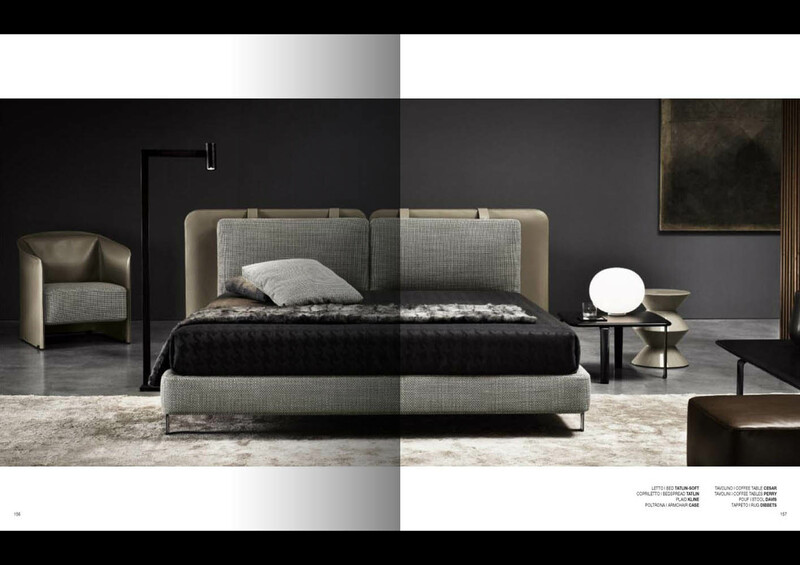 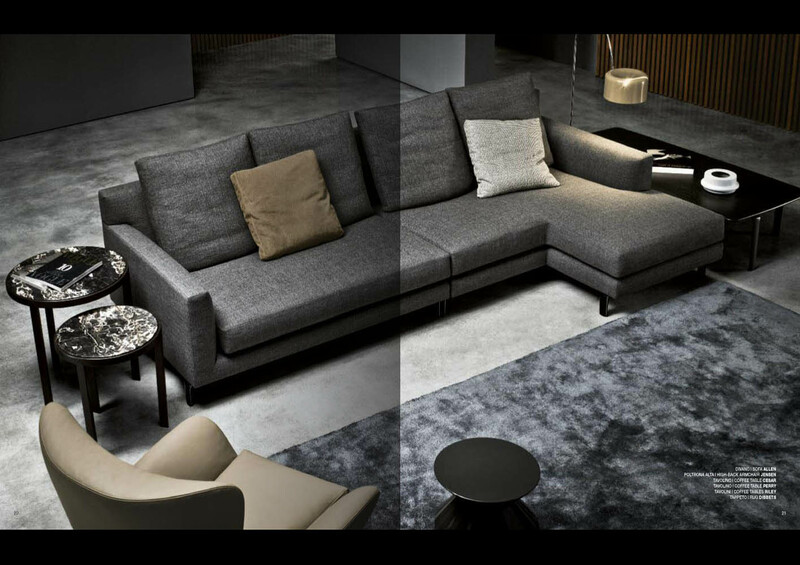 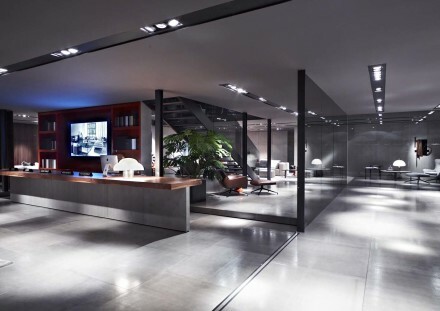 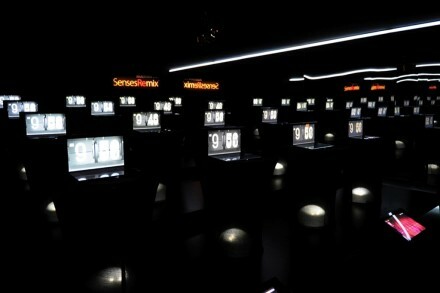 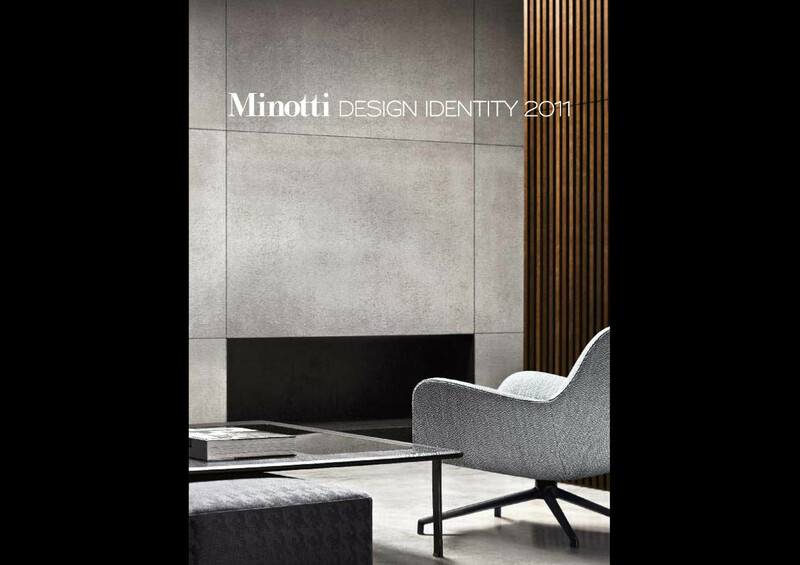 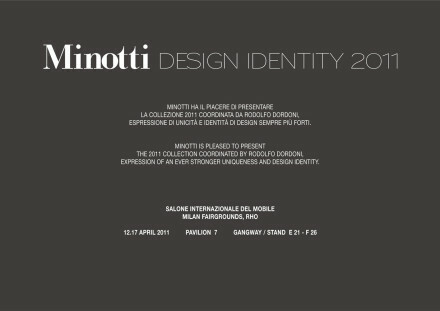 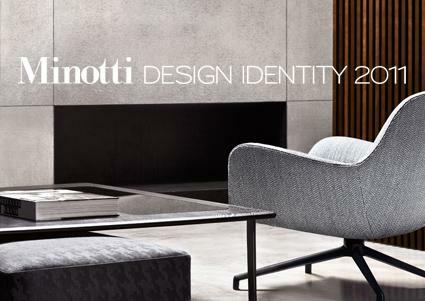 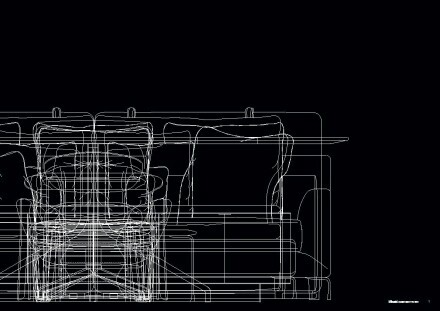 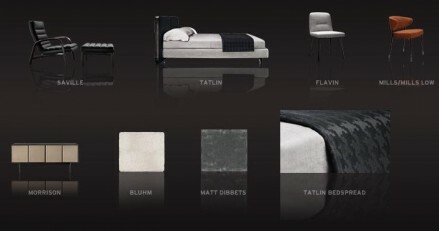 Click on either photo here to see the 2011 Minotti Product Collection.